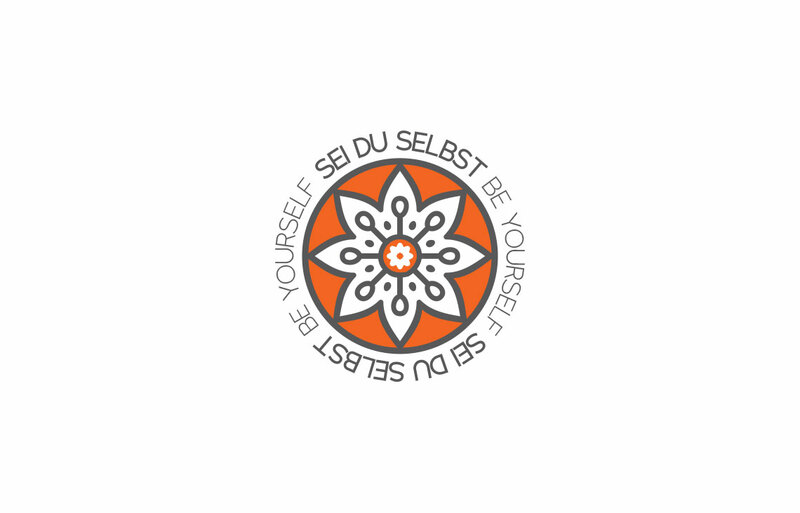 A new logo for Brinesse Pfuderer, a Psychotherapy and Gestalt therapy practitioner from Germany. Brinesse Pfuderer contacted us to create a logo for her new Psychotherapy and Gestalt therapy practice that will be opening in January next year. 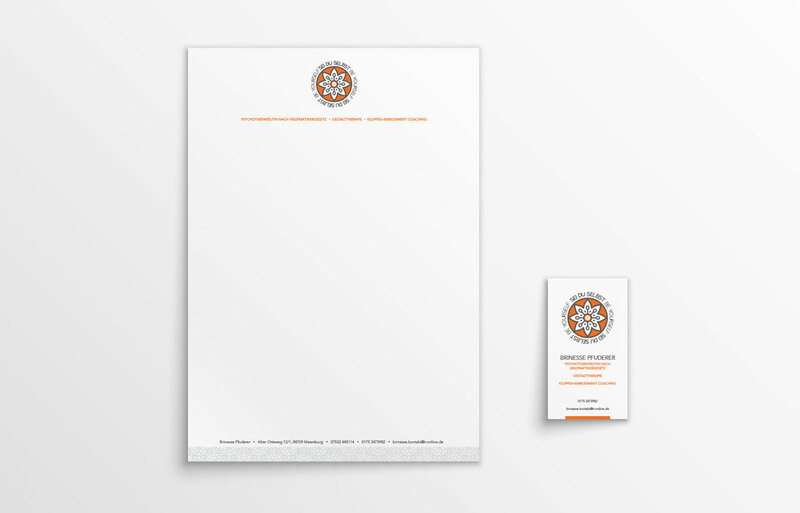 The brief was to create a logo that was simple, and included nature. 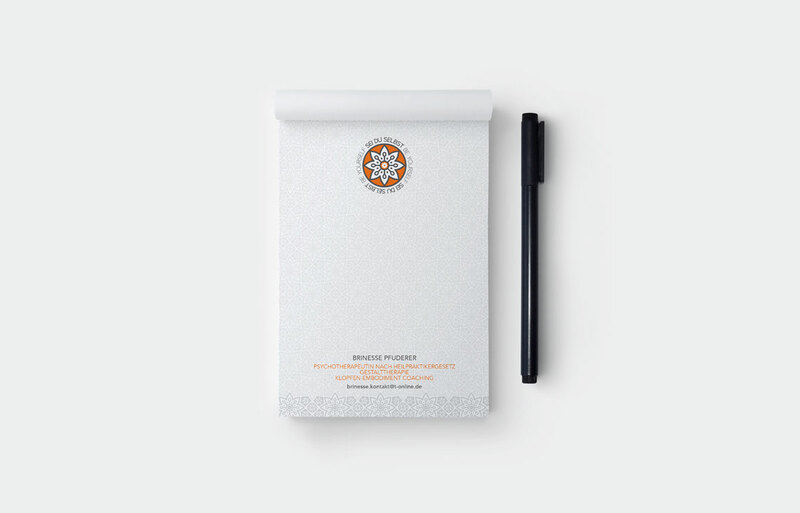 We have developed a logo using a flower, that invokes the feeling of growth and positivity. The addition of orange as a positive, happy colour.